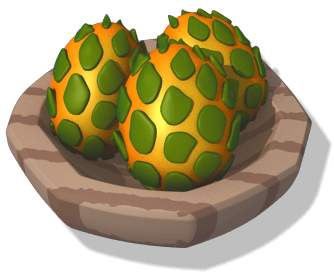 Sugar Rush is a Clan Event introduced in Update 4.5 and debuting April 15th 2019, in which Clans can participate only if they qualify by having a Clan Dragon fully hatched. 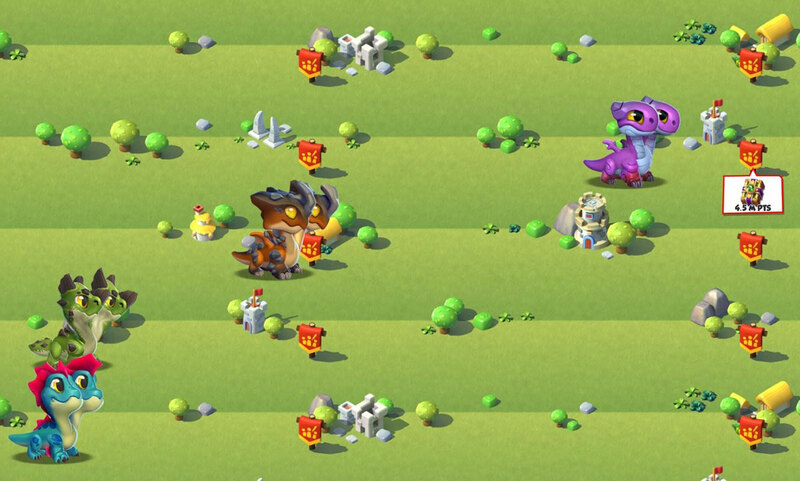 Participating Clans complete various tasks to earn Shakes they must then feed to the Clan Dragon. The event runs for 4 days and all the Clans in the game are split into groups of maximum ten, in accordance to the league they are currently in. 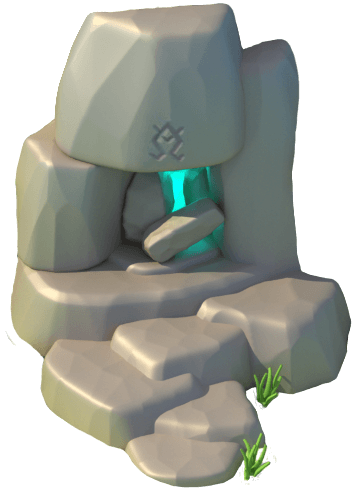 For the duration of this event, Clan Quests, in addition to the regular rewards of Clan Coins and Clan Experience, will also award Shakes. The amount of shakes given are depending on the particular quest. 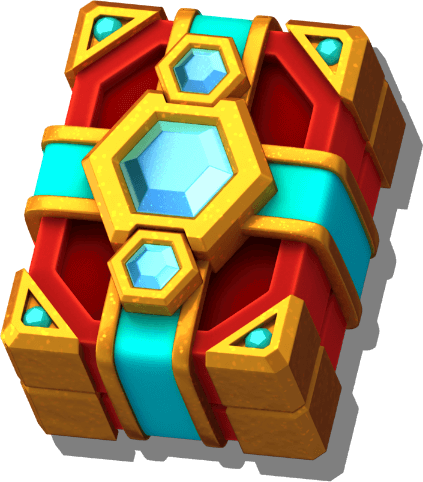 Unlike the individual Clan Quest boards provided in The Great Dragon Race, during Sugar Rush events clan members share the same quests that are listed on a shared Clan Quest Board. There is a limit of 15 quests that each member can complete during an event to earn points for the Clan Event. 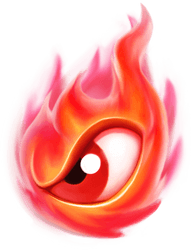 However, the Trainer can opt to complete up to 3 more quests at a cost of 20 Gems per quest after the limit is reached. Quests can only be completed one at a time. The Clan Leader, Co-leaders and Officers can re-roll/refresh any quests on the Quest Board if they desire if no Clan Member has started completing it. 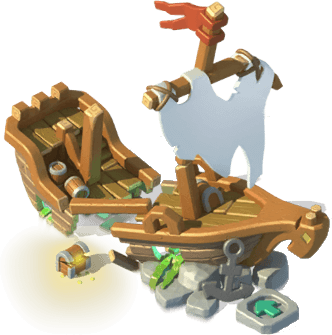 Each quest can be refreshed by a Clan Leader, Co-leader or Officer by pressing the button. 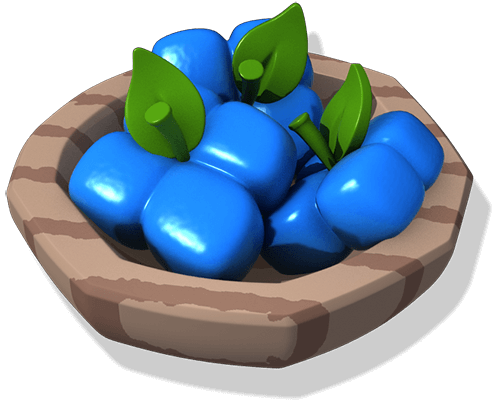 A new quest takes 1/2 hour to spawn, which can be skipped with Gems by pressing to speed up the process. Each quest has a different rarity and thus a different difficulty level as well as a time limit for completion. The quests given to the Clan are random and the chances for their rarity varies. There is a x% chance to receive a Common quest, x% chance for a Rare one, x% chance for an Epic one, and x% chance for a Legendary quest. The more rare a quest is, the more challenging it is to complete and the higher the point awarded for its completion. While a Trainer is actively doing a Legendary quest or a Legendary quest is present on the shared Quest Board, no other Legendary Quest will spawn. Available Quests indicates how many quests Trainers can complete during the current Sugar Rush event. 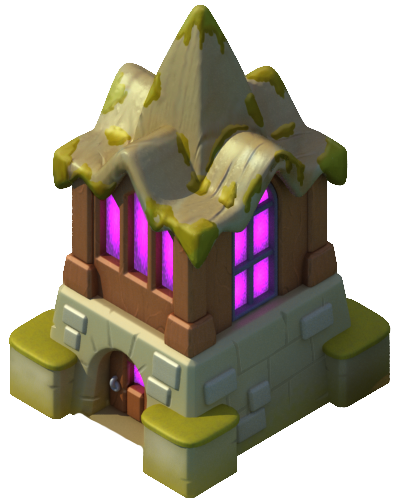 Clan Leagues differ in the number of available quests, higher Clan Leagues having more quests available for completion. To select and start a quest Trainers can tap a quest to see its details: the required action, how many times it needs to be done, the time limit and the score value. Quests not completed within the time limit have to be trashed. 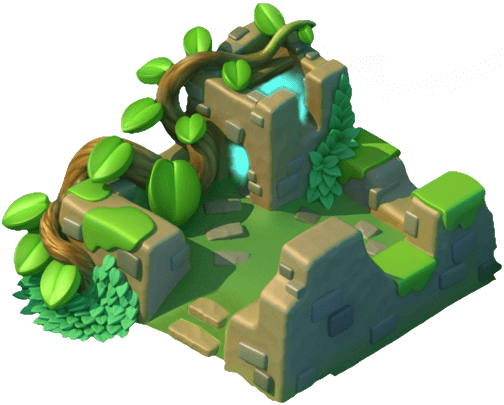 Already started quests can be trashed at any time, however the turn for that quest is then lost along with the opportunity to contribute to the Clan score. 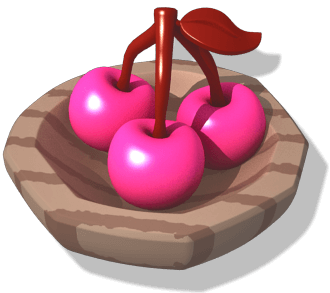 Once a quest is complete, to receive points for it and to be able to start another quest, the rewarded Shakes must be fed to the Clan Dragon allowing it to move forward in The Sugar Rush Race. There are three different sources that reward participating Trainers with prizes, namely progress or milestone rewards, the MVP reward, and the leaderboard rewards. All three depend on the league the participating Clans are in. 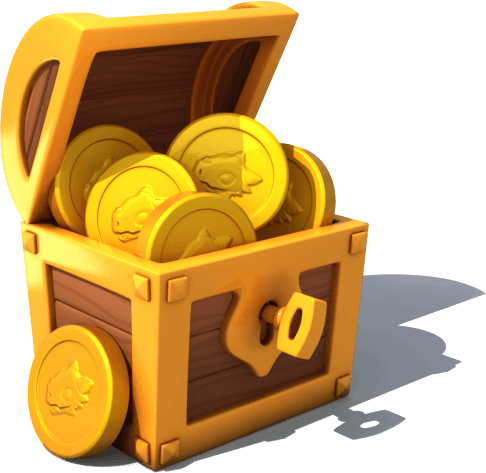 Clans in higher leagues will receive better rewards, but the requirements will also be higher. There are five milestone rewards for the Clan to reach collectively. Each milestone rewards a card pack that gives Dragon Pieces only for Blazebird Dragon, Cinder Dragon, Hazmat Dragon, Knight Dragon, Noble Dragon, Orc Dragon, Quake Dragon, Shuriken Dragon, Skater Dragon, Treasure Dragon, Burgundy Dragon, Lumiplant Dragon, Steel Bull Dragon, Warrior Dragon and/or Wood Witch Dragon. The most active member of the week will be awarded status and a certain amount of Clan Coins, depending on the league their Clan is in. Members can see the current MVP rankings by going to the menu where recipes can be cooked and pressing the button. The rankings can also be accessed by opening the Clan interface, selecting the option, then pressing the tab. 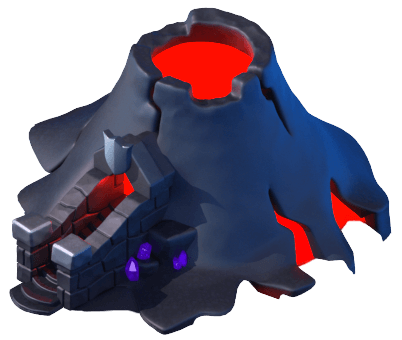 The latter option can also be used when there is no ongoing Clan Event, while the former can only be used during an ongoing event. 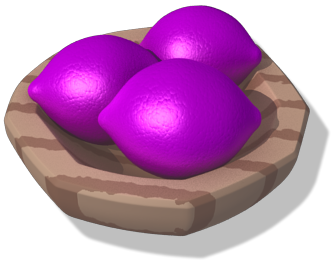 The leaderboard can be accessed by going to the menu where recipes can be cooked and pressing the button. Here, the current score of each Clan can be seen, the time left until the event ends, each Clan's currently active Clan Dragon and their position on the race track, the points needed for each milestone, and the and buttons. Pressing either of these two will bring up the leaderboard prizes, but the former button disappears if the Clan has scored the minimum needed to qualify for the leaderboard, as well as the text in the left of it, and is replaced by the icon. Clans have to score a certain minimum in order to be eligible for receiving the prizes from the leaderboard. Thus, Clans in League 1 will have to score a minimum of 6,000, those in League 2 a minimum of 15,000, those in League 3 a minimum of 30,000, those in League 4 a minimum of 150,000, and those in League 5 a minimum of 300,000. Clans not reaching that minimum score will not receive any of the possible prizes, regardless of their final ranking at the end of the event. 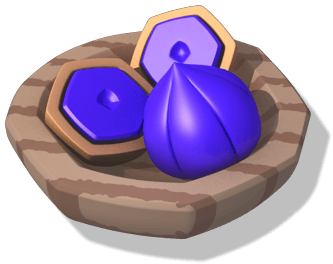 The rewarded card pack gives Dragon Pieces only for Clan Dragons, with the exception of Chip, and the amount is in relation to the Clan's final ranking. When claiming grand prizes, it is possible to receive cards for Clan Dragons already owned. 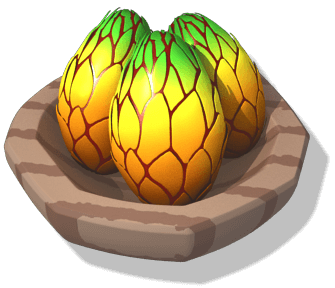 As only one of each Dragon can be owned, the applicable card will automatically be compensated for by being replaced with a certain amount of Clan Coins in the event that this occurs. 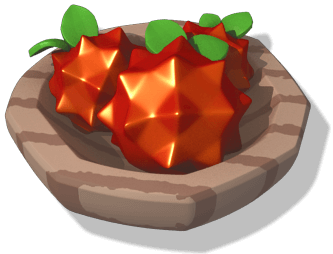 Thus, 50 are given for Ruptia, 125 for Striker, 200 for Gravelis, 350 for Amoura, and 500 for Brimstone, Kutter and Boone. This page was last edited on 18 April 2019, at 22:06.